BUY ”Distant Relationship (DIRTY)” in GH₵ Available On Aftown. 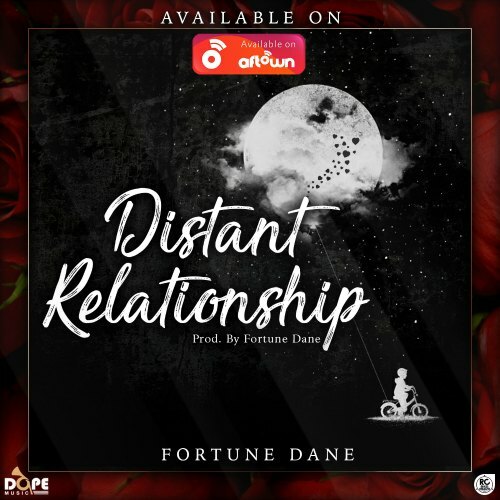 After days of anticipation, ‘Distant Relationship‘ by Ghanaian producer/rapper Fortune Dane is here . 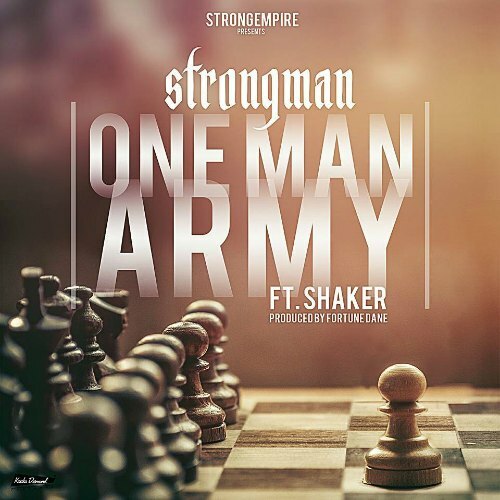 The song comes after a successful single ‘Head Shots’ which featured Ghanaian rap heavyweight Sarkodie. Check it out , drop a comment below and SHARE .